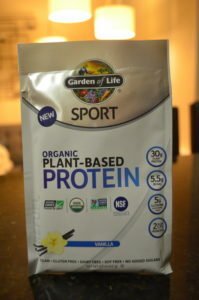 What is Garden of Life Organic Plant-Based Protein? Garden of Life Plant-Based Protein is one of the most unique supplements that we carry. Not only is it loaded with healthy ingredients but it also has a solid dose of probiotics. This mixture of ingredients makes it an ideal supplement for you. It is perfect in your morning protein shake or after your workout. One thing to love about this protein is how much it helps your body. This protein has 5.5 grams of BCAAs, 5 grams of glutamine, and 30 grams of plant-based protein. It is USDA Organic, NSF certified for Sport, and Non-GMO Project verified. It also has no added sugars. Additionally, the protein is vegan, gluten free, dairy free, and soy free. This is perfect for the health-conscious person who cares about what goes in their body. The navy beans, lentils, and garbanzo beans are all sprouted. This means the seeds are germinated. Germinating seeds helps your body digest them so you can get more nutrients out of them. Your body benefits with better access to amino acids. There is also a higher protein content from sprouted seeds. The protein contains 2 billion CFU of probiotics. Probiotics are live organisms  that help with weight loss, immune function, and improved digestion. When consumed, the probiotics help restore the balance of good bacteria in your gut . Your gut bacteria can easily become imbalanced. An illness, poor diet, or even medication can all cause an imbalance. This imbalance can lead to allergies, mental health problems, and obesity. There are several fruits ranging from apples to goji berries. These fruits are perfect antioxidants. They help your heart and lower your risk to some forms of cancer. The fruits also speed up your recovery after a challenging workout. This protein comes in both chocolate and vanilla flavors. Most people prefer the chocolate flavor but we prefer the vanilla flavor. This protein blends extremely well and does not taste earthy. We typically mix our protein powders with almond milk but we also add this protein to our morning protein shake. You can find our peanut butter & chocolate plant-based protein shake recipe here. This protein gives the shake a creamy texture. It also adds vanilla accents to the shake’s chocolaty taste. You can buy the Garden of Life Plant-Based Vanilla and Chocolate flavors here. We’ve mentioned several things that makes this one of the most effective protein powders out there. However, there is one additional benefit that we haven’t discussed much. 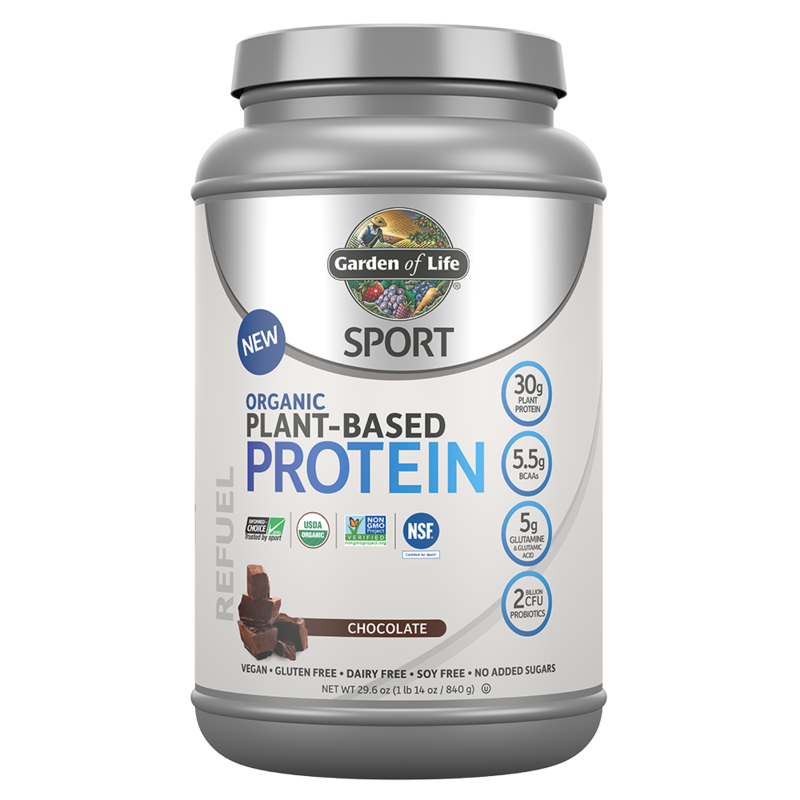 Garden of Life Plant-Based Protein is packed with branched chain amino acids. Each serving contains 11,939 milligrams of essential amino acids and 5,502 milligrams of branched chain amino acids. 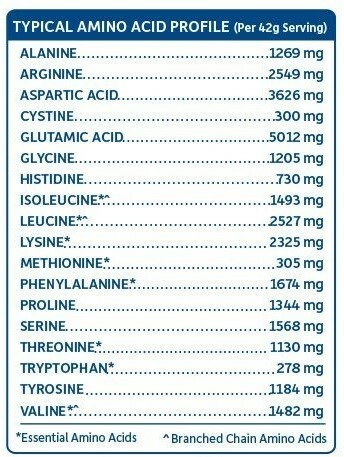 All of these amino acids will improve your mood, energy, and brain function. This protein powder is certified clean. This means that all the ingredients are clean and free of banned substances. The ingredients are extremely healthy so the negative side effects should be nonexistent. We have taken this protein powder for several weeks and have not experienced any negative side effects. Garden of Life Plant-Based Protein has some of the cleanest ingredients for a plant-based protein. This protein powders is packed with BCAAs and probiotics so it will compliment your healthy lifestyle. We highly recommend this protein and look forward to using it every time. You can buy this protein powder in a 29.6 ounce jar or in 1.5 ounce packets.